Once special needs students in the public school start their freshman year, a transition plan is usually built into their IEP, which will take into account possible avenues of employment or community involvement students may pursue upon graduation. The life skills, occupational skills and educational goals listed in this plan will aid in their transition into adult life. Finally, some four-year universities can provide the support needed for students with special needs to be successful in earning bachelor’s degrees in general education. 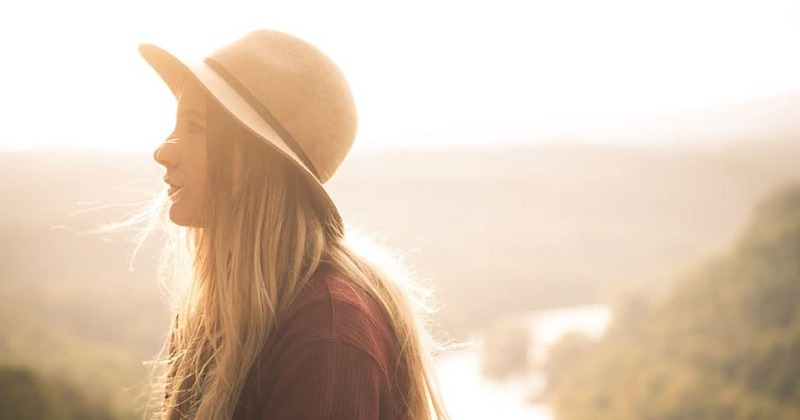 After considering the transition plan for your student, write out a graduation plan that documents the specific courses or milestones your student should reach upon completing high school. This document can be as simple as a list or as complex as a series of IEP measurable goals, but in the end, all of your student’s work should be documented in a high school transcript where courses are listed along with credits and grades. For example, say your student had the transition goal of going to culinary school upon graduation. If you were to teach your child specific cooking techniques each year of the high school career, then you could document credits for a specific course, like different bread baking techniques. Once the requirements are all met, you’re ready to celebrate graduation. There are several steps to consider when graduating a homeschool student, but you’re almost there! The final step in completing your students’ homeschooling career is presenting them with a high school diploma. 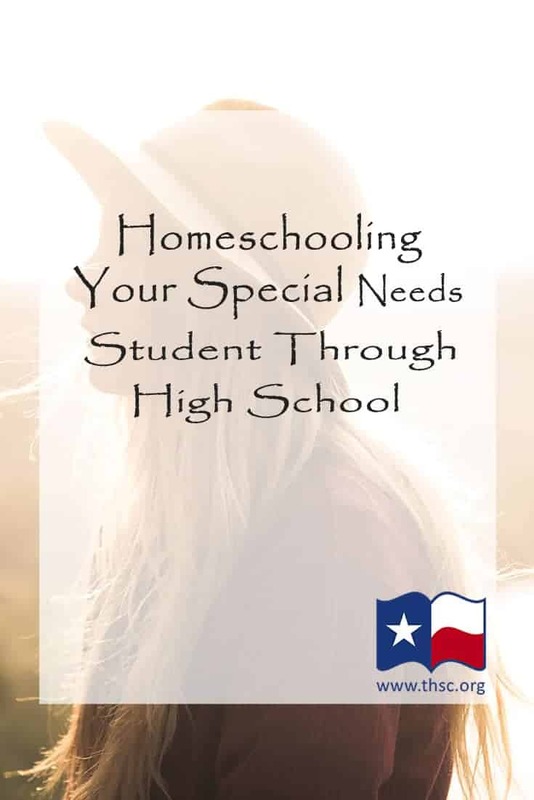 Homeschools within Texas are considered a type of private school and therefore are not required to subject their students to the state standardized mandates for high school graduation. Instead, your homeschool has the right to set its own high school graduation requirements, and they can vary based on the most optimal graduation and transition plan for each of your students. You, the parents, will issue your student’s diploma. As a member of THSC, you have the ability to use our diploma template to make a professional diploma for your student upon graduation. Many times, a student with learning differences wants to pursue a college-prep track. At the same time, however, parents acquiring homeschool materials struggle to find adaptable, rigorous curriculum. Below is a list of curriculum providers who have bridged this gap with the addition of video content or through hands-on studying. All of the full curriculum options below are flexible enough to be used as an entire program or in conjunction with other programs that may better fit student needs. In the end, helping special needs high school students reach their highest potential will not only prepare them for college, but also will teach them how to approach difficult content in a creative manner. Box: Does Your Student Have an IEP? THSC Members have exclusive access to the IEP Online Generator that makes it easy for any family to create an IEP. For this and many other money-saving benefits, join THSC today! For literature, the best modification for special needs students is to add in books that relate to the history the student is studying as well as topics that spark student interests. If your student struggles with reading, look at audiobook options, abridged or graphic novel versions of classical literature, or e-readers that have several benefits for students with special needs. While grading math is pretty straightforward, subjects with less empirical data, like writing, often leave parents floundering when it comes to grading. A grading rubric, which lists the criteria being evaluated, can help with analyzing these more difficult subjects. It will not only help you as a homeschool parent with grading your children’s work, but will teach your children where the bar has been set for them to achieve success in each subject. Below are some helpful links that will give you examples, the basics on how to create your own rubrics, and even customized rubric generators. Box: THSC Members have exclusive access to two grade templates—one organized by grade, the other by subject. Join THSC now to get this and many other time-and-money-saving benefits. Join today! Giving grades and setting standards for success in your homeschooling may be a part of being diligent homeschooler. Your children will never suffer if you take the time to prepare them for success. Grading and recording those grades is even more important if you believe that, at any time, your children may be re-enrolled in a public or private school. These schools have been increasingly resistant to accept homeschool students at the level their parents say they are studying or achieving. Instead, these school officials want parents to present records that prove a child’s academic success and course work. Each school district has its own intake procedures, but keeping grades and report cards for a student will almost always improve your position to advocate for your student in these instances. First of all, if your child is to have an IEP that will last beyond high school, demonstrating needs for accommodations and modifications on employment tests, state certification tests, or in any post-secondary educational setting, make sure the testing and the test administrator’s notes validating those needs have taken place after your child’s 13th birthday. Testing before the age of 13 is suitable in solidifying IEP modifications and accommodations before the end of high school, but it is not recognized by most testing entities after graduation. Older students in homeschool co-ops are usually taught in very formal classroom settings, which are not always comfortable environments for students who struggle with learning issues. This video provides these students some hints and tips as they prepare to learn in a classroom setting. Many times middle and high school students are required to take notes in a homeschool co-op class setting. Other than the traditional pen and paper method, there are alternative note taking methods that students with learning differences should consider to help them record classroom information for later review. Learn more about integrating your special needs student into a group learning environment in the Special Needs playlist on THSC’s YouTube Channel. Finally, check out these blog posts with applicable information about homeschooling and beyond for students with special needs. Transcript and diploma templates, and so much more. Are you a member of THSC? Only members receive access to great benefits, including the report card and diploma templates. If you’re not, please consider joining today!